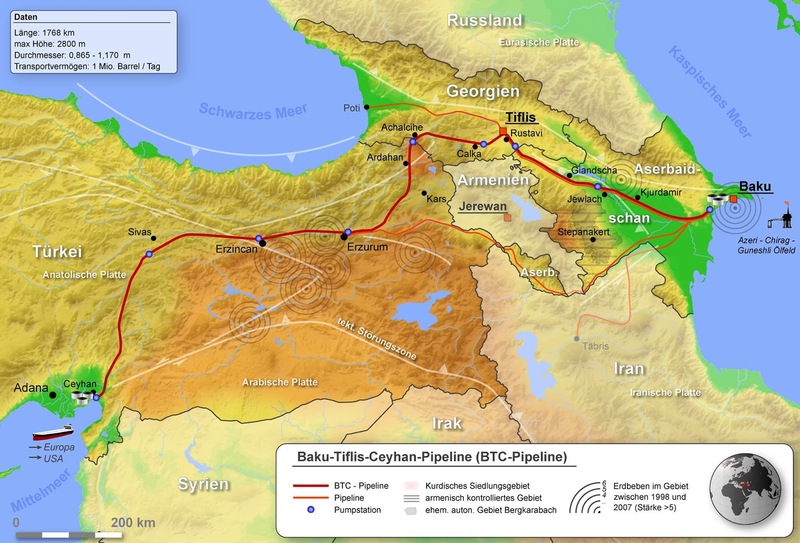 Behind this Israel - Grece pipeline stands Israel. 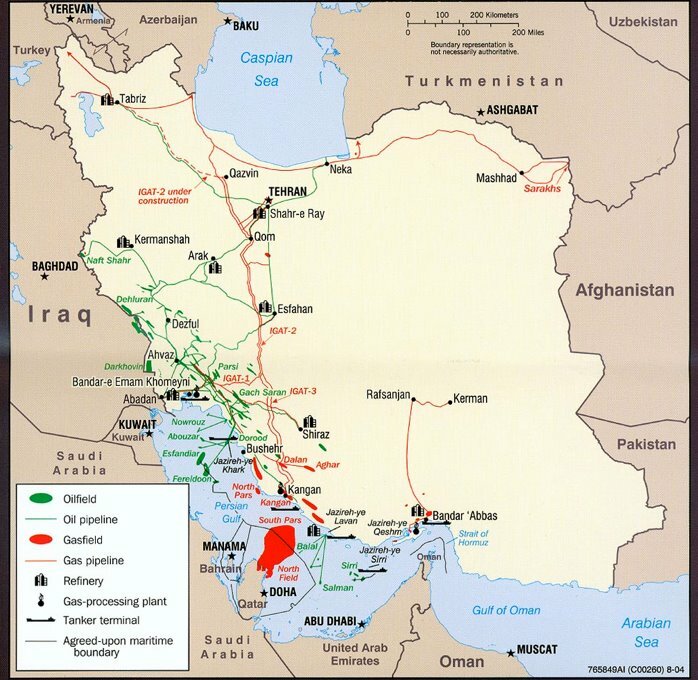 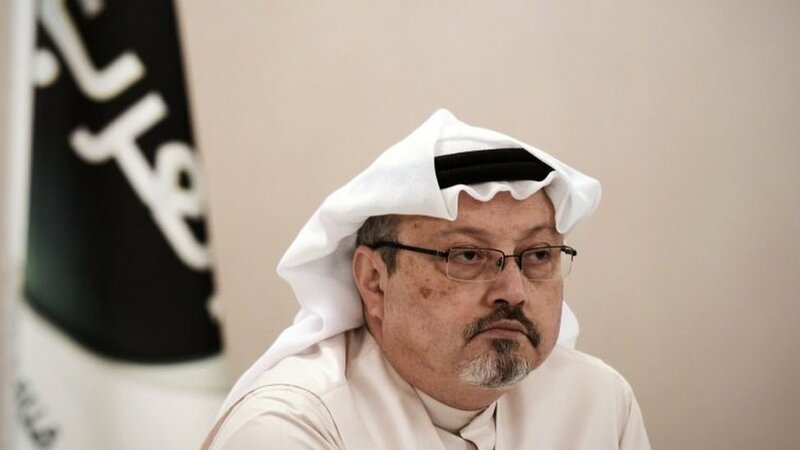 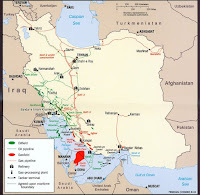 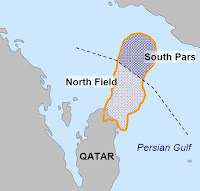 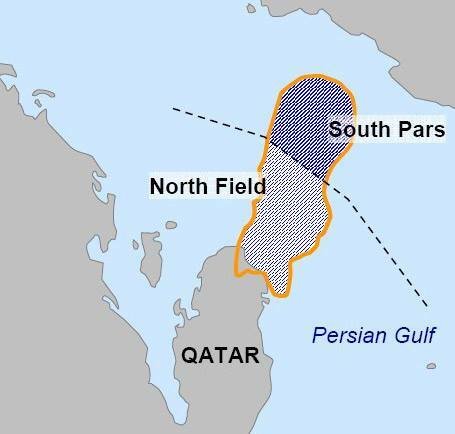 There is actually no dispute between Iran and Qatar, concerning gas field in the Persian Gulf, On both Iranian and Qatar cards the division of great gas field is equal drawn! 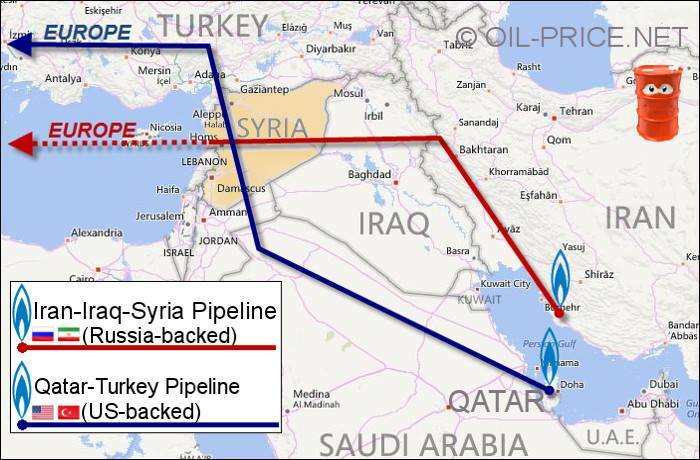 I would build all 4 3 pipelines, then everyone has a piece of pie! 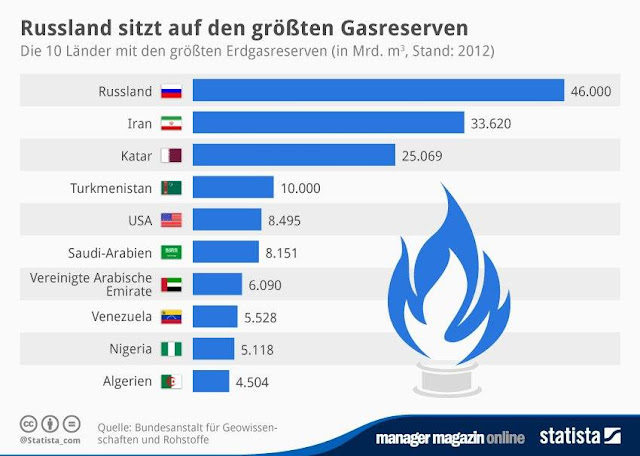 Who is sitting on the largest gas reserves?